Broken | Just Shooting Memories! In the South, there seem to be an over abundance of inoperable vehicles located in yards. I haven’t had the pleasure of traveling the back roads in other parts of the country, so I don’t know if this is the same elsewhere. These vehicles sit and weather with age. Some gain character while others just wilt away. I had my eye on this truck for several months. It just seemed to keep adding character. When I saw it with these clouds, I couldn’t help but stop. I was able to get this other abandoned car, what a Sadness to see it like this. 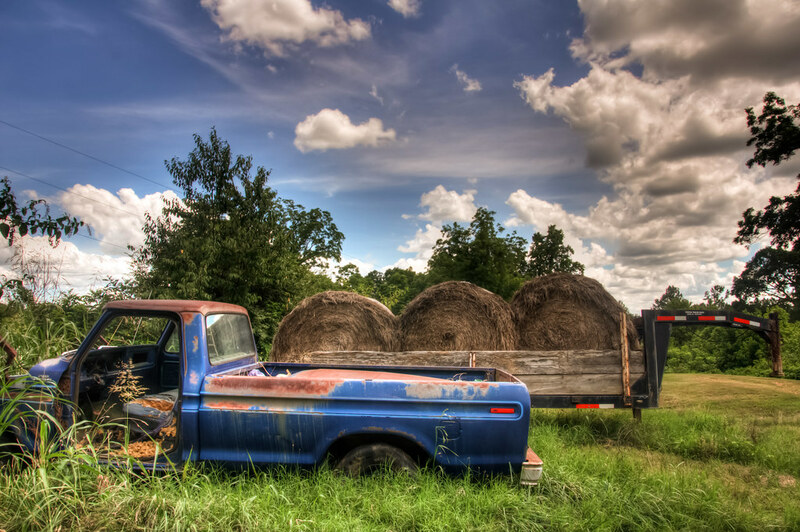 Near Cartersville is an old junk yard with many old classic cars just waiting for some gentle care. The owners have turned it into a museum. I thought it was a pretty cool idea. Very cool shot. Wonderful colors.